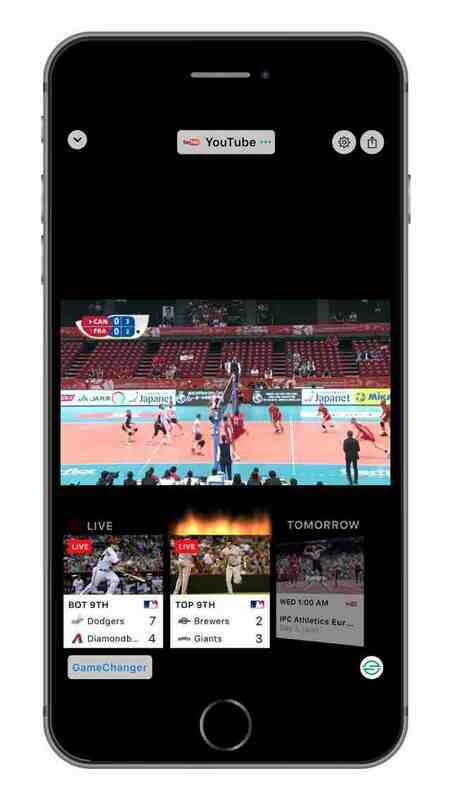 Sportle is the fastest and easiest way to find live sports streams. Within seconds, you can find where a game is streaming and whether you have access to it. 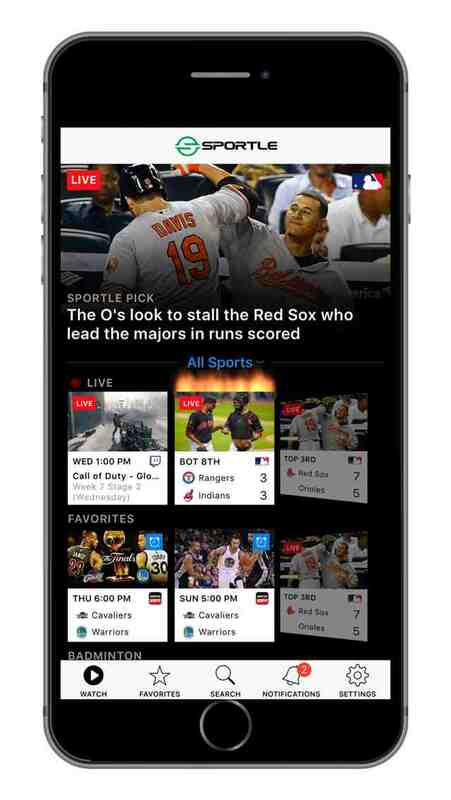 It's also the essential sports app to discover live events you didn’t know were happening. 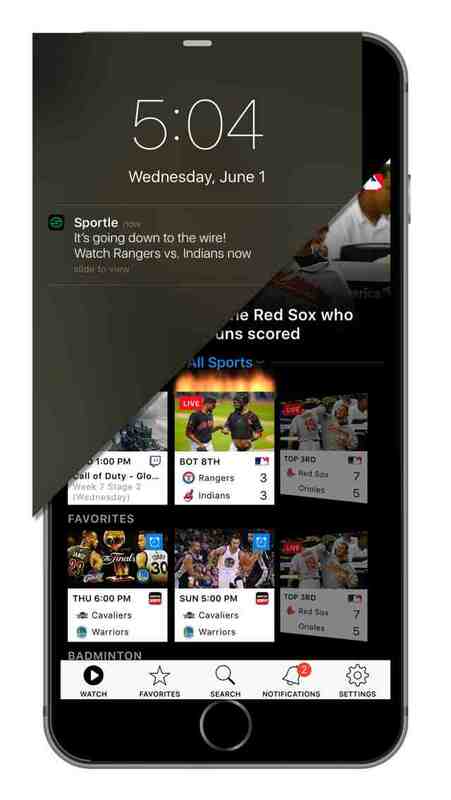 • Mashable: “Sportle makes streaming major sporting events easy"